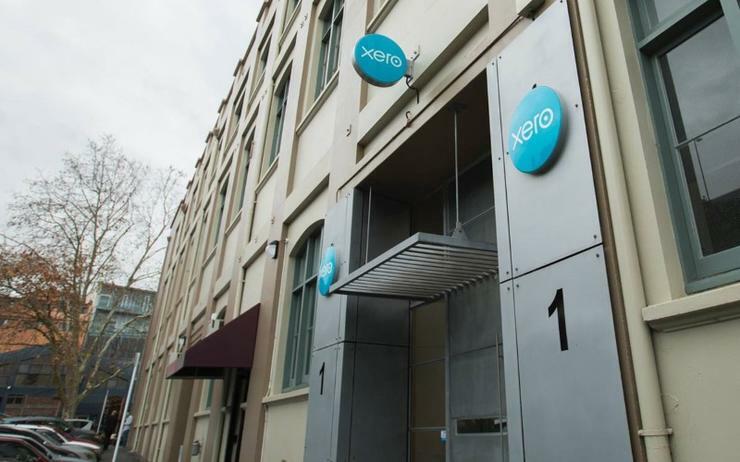 Cloud-based accounting software vendor Xero has announced the acquisition of Canadian data capture solution provider Hubdoc for US$70 million. The New Zealand-founded business will pay for the acquisition in two stages, initially US$60 million consisting of 35 per cent cash and 65 per cent in Xero equity. The second stage consists of US$10 million in equity to be issued to Hubdoc’s shareholders in 18 months, subject to meeting agreed operational targets and conditions. Hubdoc has been a Xero ecosystem partner since 2014 - the company was established in 2011 and it is present in the US, Canada, the UK and Australia. Hubdoc will continue to operate on a stand-alone basis within Xero, led by co-founders and co-CEOs Jamie McDonald and Jamie Shulman. The transaction is expected to be completed in August 2018. Xero expects transaction and integration costs, together with continuing investment in Hubdoc’s growth, will reduce Xero’s EBITDA (earnings before interest, tax, depreciation and amortisation) in FY19 by approximately NZ$7 million.